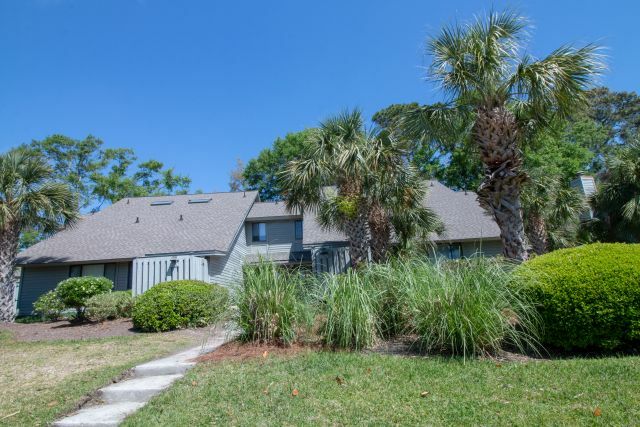 A 50% deposit per rental is required to confirm a Hilton Head beachfront vacation, villa or home reservation. money order, or any major credit card. any possible damages that may occur. 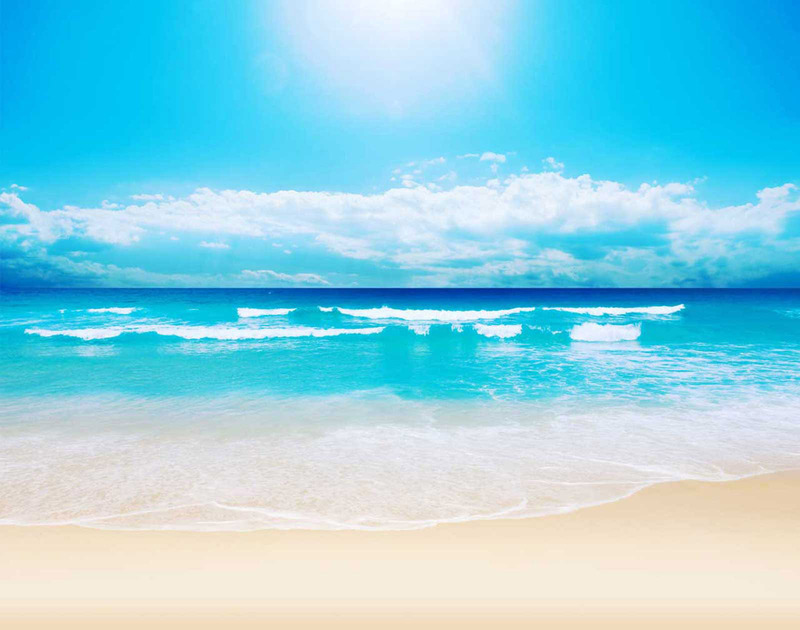 Hilton Head beachfront villa cancellations require a 30 day written notification prior to arrival. Home cancellations require a 60 day written notification prior to arrival. 30/60 days prior to arrival will result in a forfeiture of the 50% deposit.